The metric solar radio spectrometer is located in Fuxian Solar Observatory (102°.57 E, 24°.34 N) of Yunnan Observatories (YNAO). 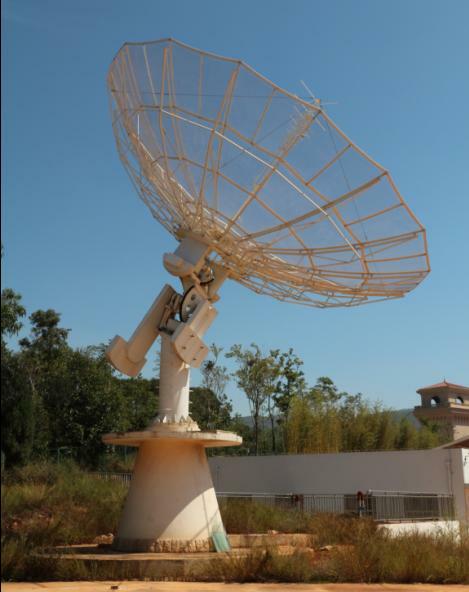 The spectrometer includes a 11-meter meshed parabolic antenna and a digital FFT spectrometer . The working frequency range is 70-700 MHz (see Gao et al. 2014).